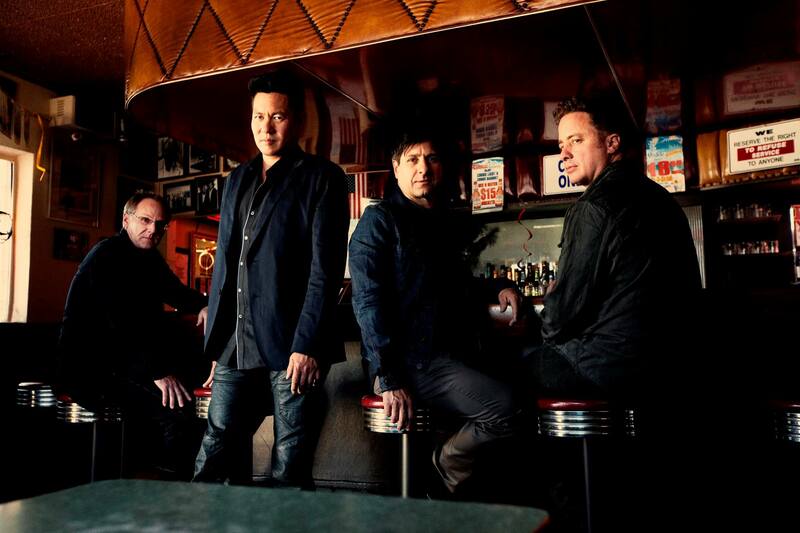 Big Head Todd & The Monsters, one of the most popular unknown bands is lead by the immensely talented guitarist, vocalist and songwriter Todd Park Mohr. Together with Rob Squire on bass guitar, Brian Nevin on drums and Jeremy Lawton on keyboards, the band offers an eclectic mix of sounds. 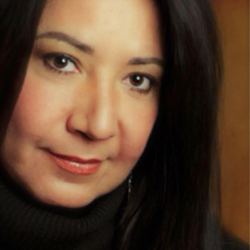 Their music is lyrically induced with meaning and deals with much deeper issues of loss including mature love and loss of loved ones. With emotionally charged lyrics as well as the band’s energy on stage they continue to sell out shows and have a very dedicated fan base. Big Head Todd’s music allows everything else to be turned off when their music is turned on. For some of us, they have been our center. And with a cult like following, we can sing along knowing every word to their songs. 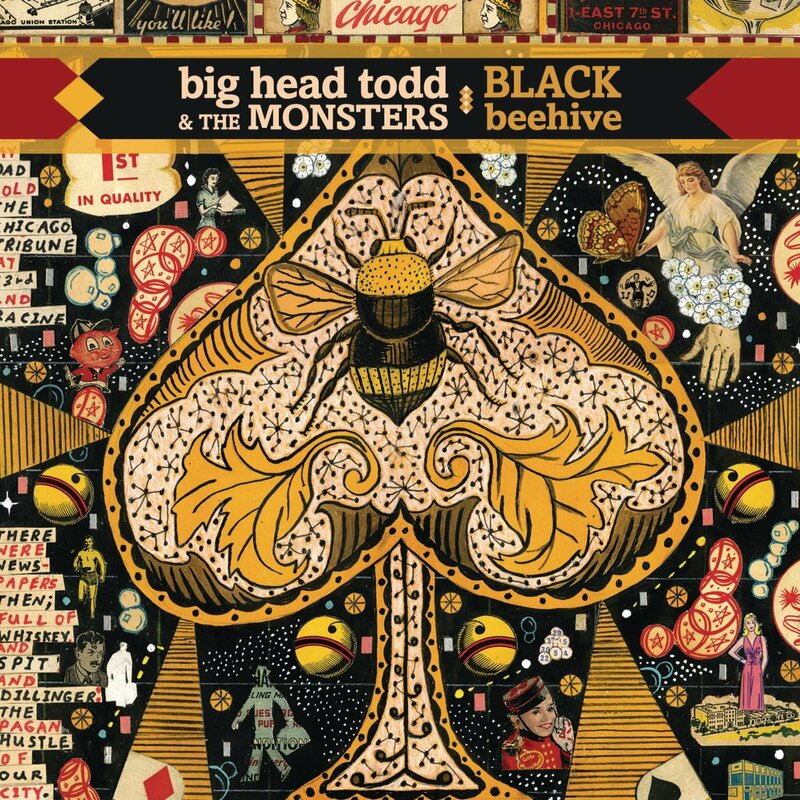 Recorded at Butcher Boy Studios in Chicago, Mohr’s hometown of the past seven years, and produced and mixed by Grammy-winning multi-instrumentalist Steve Jordan (whose previous production credits include John Mayer, Buddy Guy, Solomon Burke and Robert Cray), Black Beehive arrives a quarter-century after the group’s debut album, Another Mayberry, first put Big Head Todd & the Monsters on the map beyond their home base. Today, the original trio—Mohr on guitar and vocals, Brian Nevin on drums and vocals and Rob Squires on bass and vocals— along with keyboardist/pedal steel guitarist Jeremy Lawton, who joined in 2004, are still opening themselves to new possibilities even as they further explore their roots. “It has some contemporary elements that bridge a gap between alternative pop and traditional blues,” says Mohr about Black Beehive, whose title refers to the late British soul singer Amy Winehouse, the inspiration behind the album’s title track.